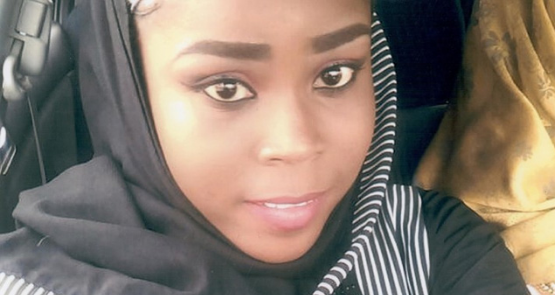 The Federal Government of Nigeria has condemned the killing of Hauwa Liman another aid worker by a faction of the Boko Haram terrorist group, Islamic State West Africa Province (ISWAP). Shortly after TheCable reported the death of Hauwa Liman, the minister said nothing can justify the shedding of the blood of innocent people. “It is very unfortunate that it has come to this,” he was quoted as saying in a statement by his special assistant, Segun Adeyemi. Mr Mohammed added, “As we have been doing since these young women were abducted, we kept the line of negotiations open all through. In all the negotiations, we acted in the best interest of the women and the country as a whole.